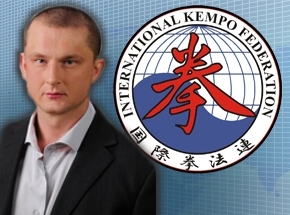 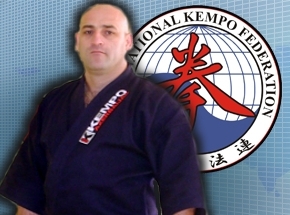 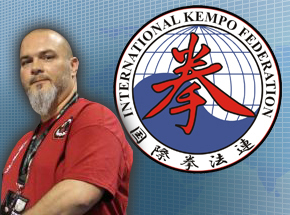 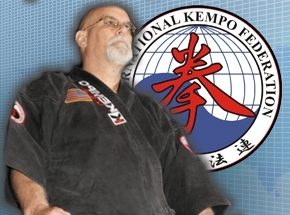 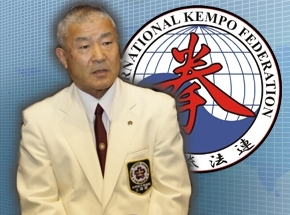 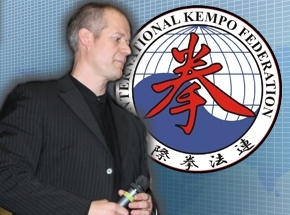 The Romanian Kempo Federation , a proud member of The International Kempo Federation , agreed a partnership with the largest kickboxing organization in the world WAKO PRO (World Association of Kickboxing Organizations) and the most influent romanian professional combat sports promoter Eduard Irimia , for organizing a series of professional galas , live on TV , in Romania as well as different countries of the world . 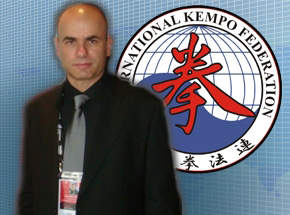 In Rm.Valcea - Romania it was organized a super-gala , Romania vs Italy , in Kempo K1 rules , which it was a great succes . 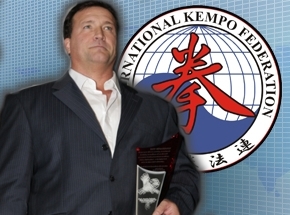 Also , in the same event it was organized the first edition of Superkombat World Grand-Prix . 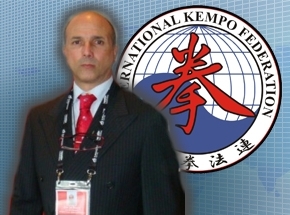 By this ocassion , Amatto Zaharia ( IKF Executive-President) as the main host of this great event and Ennio Falsoni (WAKO PRO President ) the main guest , spend an unforgetable night . 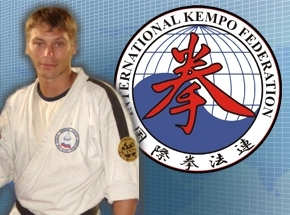 - Arnaldo Silva (Portugal) defeats Mihai Barbu (Romania ) via 5th round by Knockout.